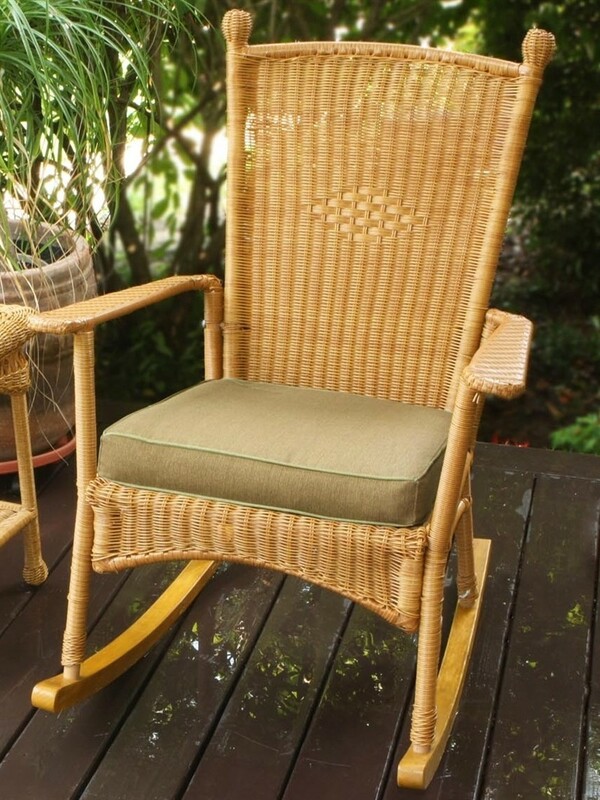 Get ready to enjoy this classy Portside wicker rocking chair. 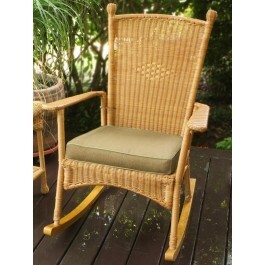 It's the perfect wicker rocking chair for people who love to add more dramatic colors to their decor. 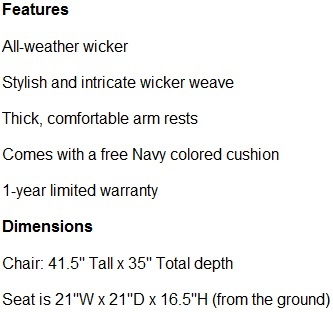 This rocking chair allows you to enjoy all of the traditional joy of wicker with far fewer headaches. 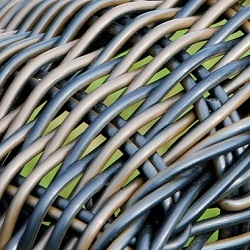 That's because it's made of synthetic all-weather resin wicker which is built to last because it is designed to resit UV rays and water damage. 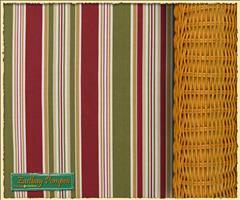 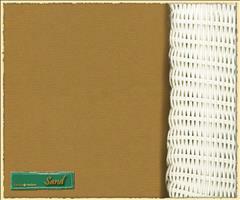 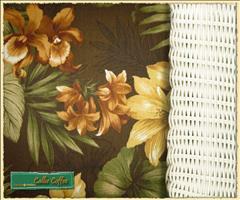 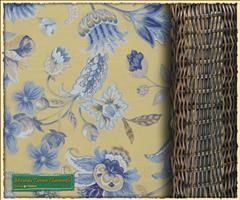 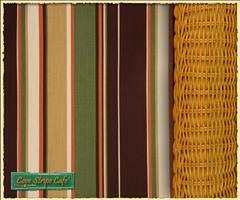 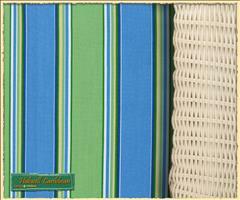 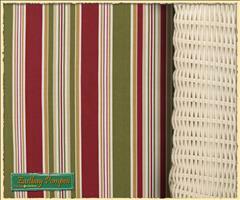 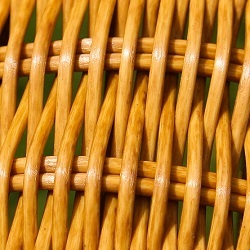 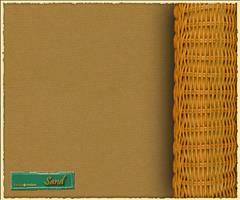 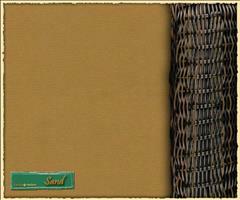 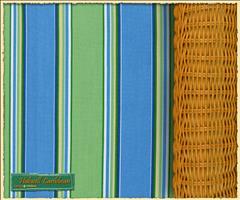 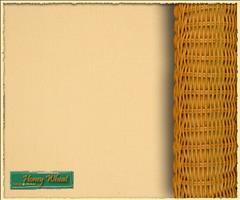 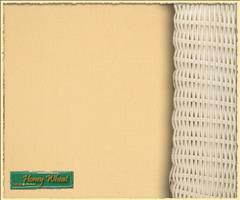 It also doesn't fray, crack, or split the way traditional wicker does. 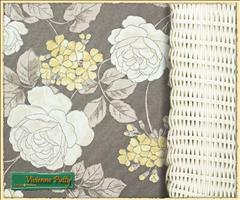 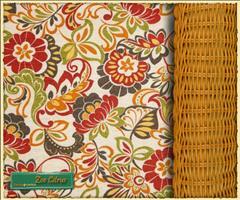 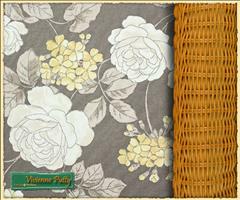 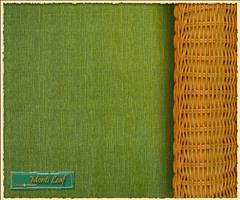 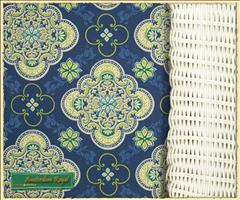 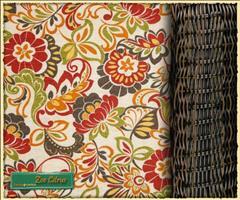 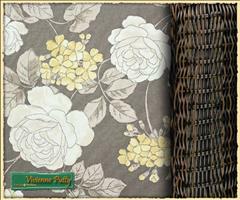 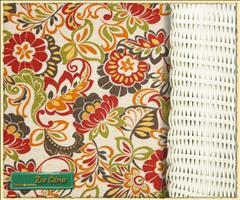 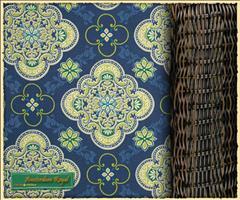 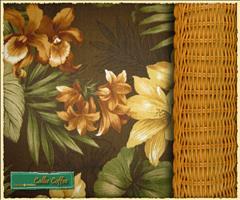 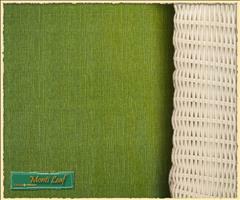 The wicker weave is still stylish and intricate, offering visual and textile interest. 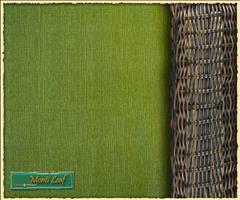 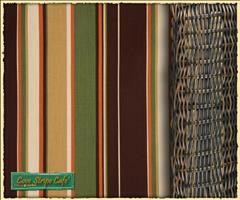 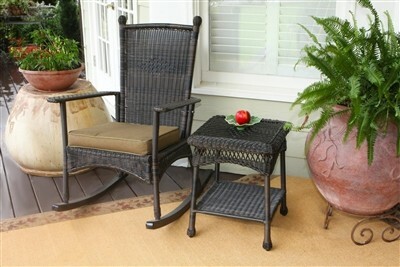 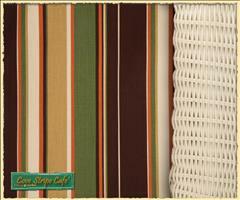 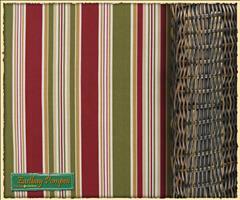 This rocking chair also comes with a complimentary khaki cushion that looks great and feels comfortable. 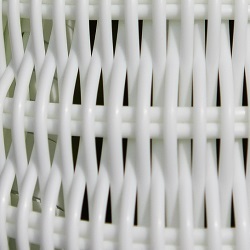 It's easy to clean with the help of soap, water, and a soft bristle brush. 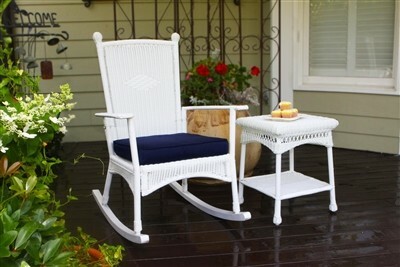 This chair arrives on your doorstep with everything you need to quickly and easily assemble it so you can enjoy it fast. Don't forget to pick up the matching side table while you're at it. 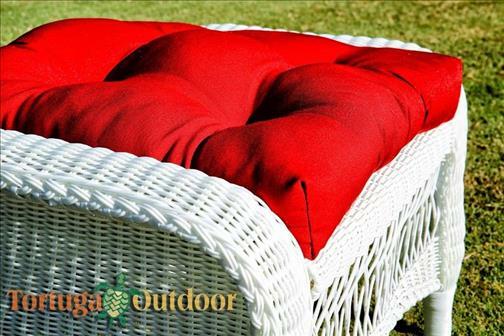 Don't you deserve to spend a lazy afternoon enjoying a chair just like this one? 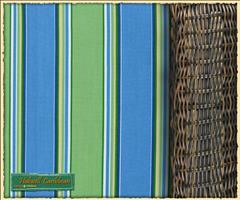 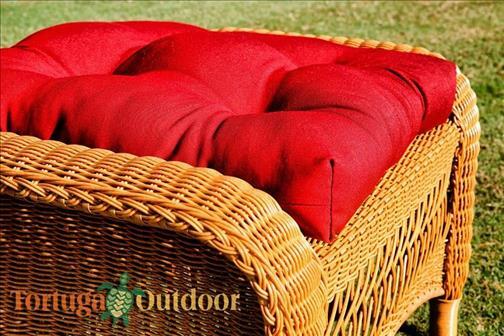 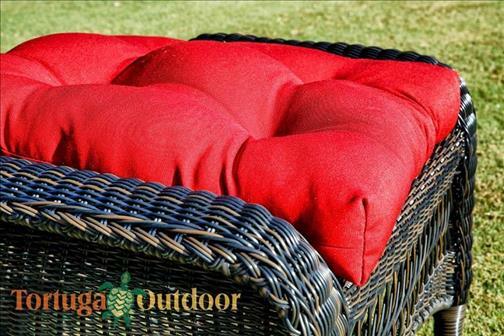 If you're ready to enjoy some "you" time just order this Portside all-weather wicker outdoor rocking chair today.